A well developed system and procedure for planning and controlling storage means the customers have more control over their goods without actually worrying about how to do it and at the same time allows them to minimize their inventory costs. Distribution and delivery systems facilitation just in Time arrival of goods at designated points. In addition, we are able to assist in identification and setting up of warehousing facility specific to the customer's requirement as also to provide warehouse management services at customer owned warehouses. 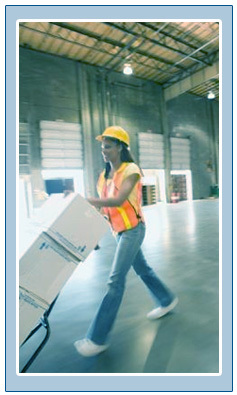 The warehousing services provided by us includes trans loading, pick and pack operations, labeling, packaging, inventory control, just-in-time inventory management, pallet exchange services, local trucking and local drayage, stretch and shrink wrapping, quality control, lot number control, import and export handling, containerization, and pool distribution. 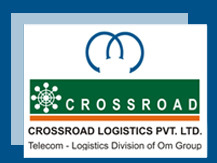 Copyright 2009, Crossroad Logistics Pvt Ltd. All Rights Reserved.